Opportunities available include joining one of Union Southampton’s 200 societies which range from performing arts and student media to debate society and a wide range of sports teams. We run a Volunteering Bank which you can use to access a wide variety of volunteering opportunities. We can also support you in making transferable skills that you gained from these experiences apparent to potential employers to give you a competitive edge. 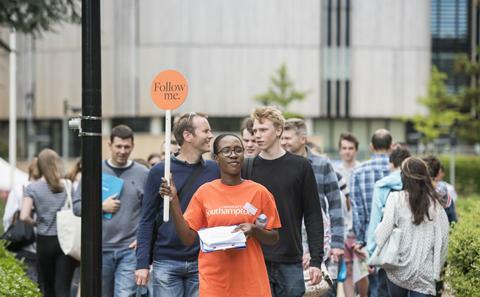 Find out more about working alongside your studies.